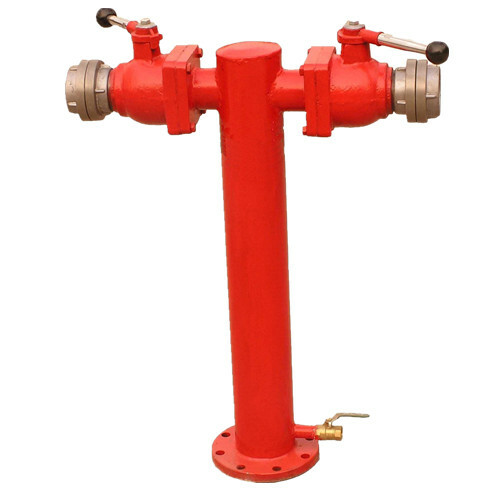 A wide range of fire hydrant spare parts can be provided according to customers` drawings. 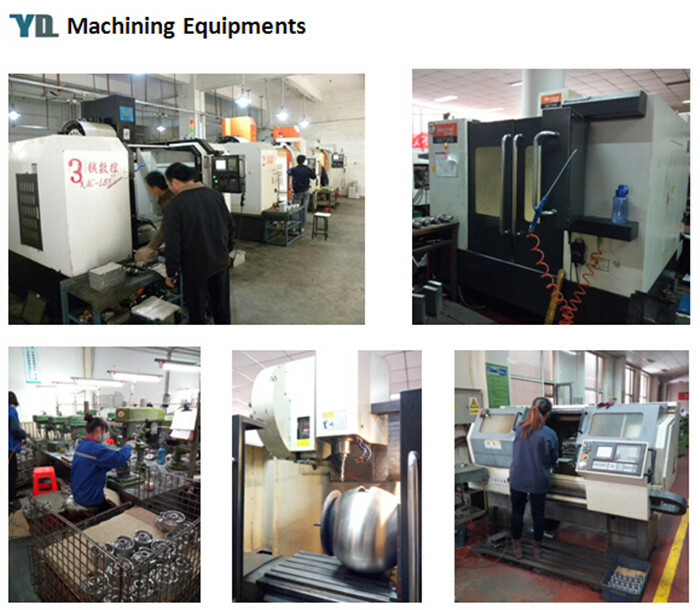 We are professional castings manufacturer and exporter in north of China. 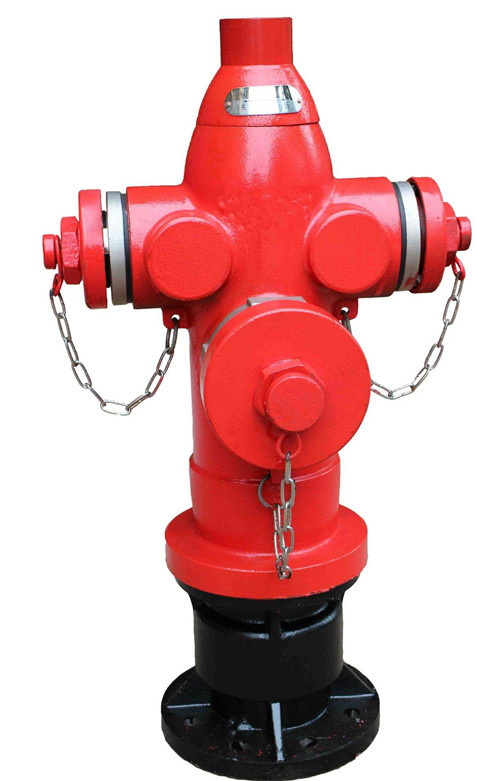 Fire Hydrants, officially called for fixed fire-fighting facilities, the main role is to combustion isolated matter, eliminate ignition sources. 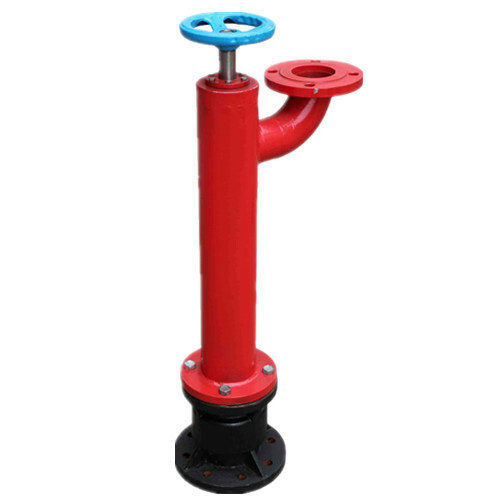 The outdoor above/underground hydrant is generally used to provide fire water supply or connect with fire hose or fire guns directly. It is the essential equipment for fire-fighting pipe network of public buildings, public places and industrial and mining establishments. Shot Blasting, Sandblasted, Anodizing, Power Coated, Painting, etc. Turning, Cutting, Milling, Grinding and Drilling. This service ensures the products meets your specified quality requirements. 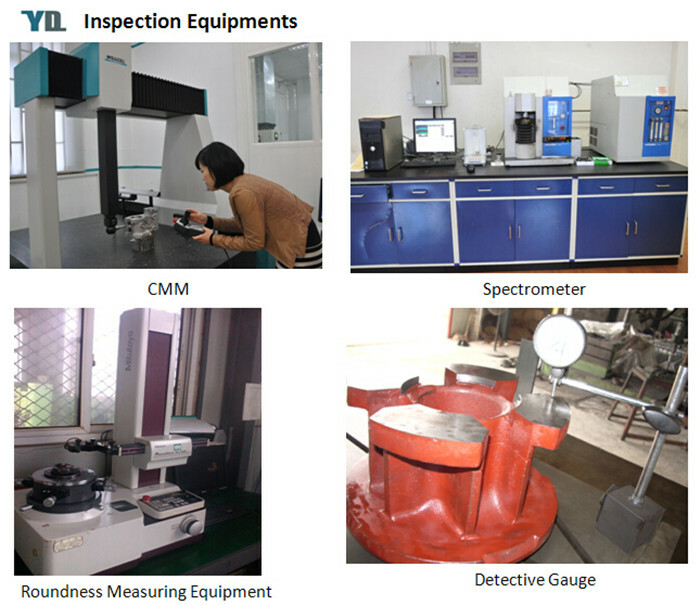 Our inspector will check for product dimensions and material properties during the production and after the completion of products. We have experience in casting for more than 10 years. Products will be inspected in the whole manufacturing process and can be deliver on time. We can also supply other Iron Casting Products according to the drawings or samples, such as Cast Iron Pump Parts, Cast Iron Valve Parts, Cast Iron Auto Parts, Cast Iron Machinery Parts and Cast Iron Civilian Products. 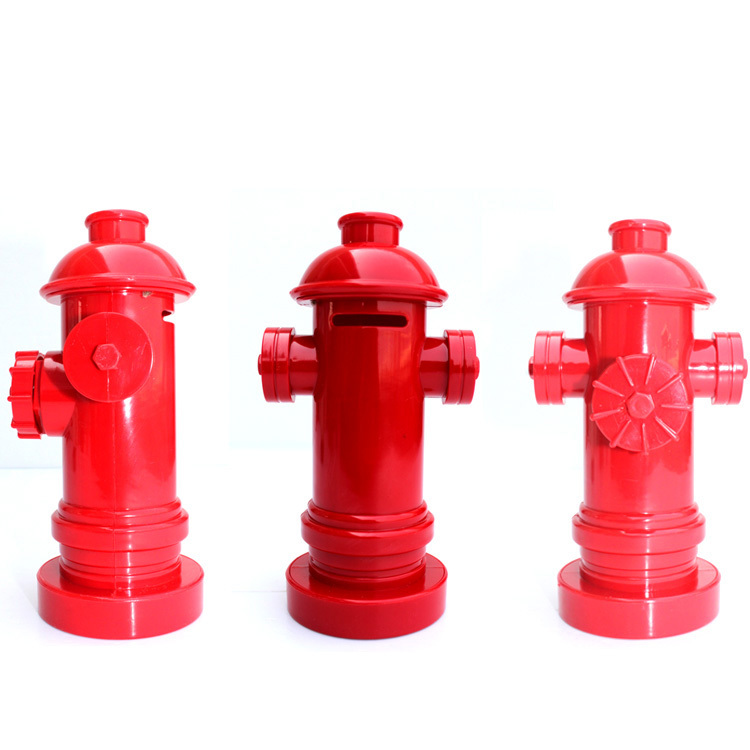 Looking for ideal Fire Hydrant Castings Manufacturer & supplier ? We have a wide selection at great prices to help you get creative. All the Fire Fighting Parts are quality guaranteed. 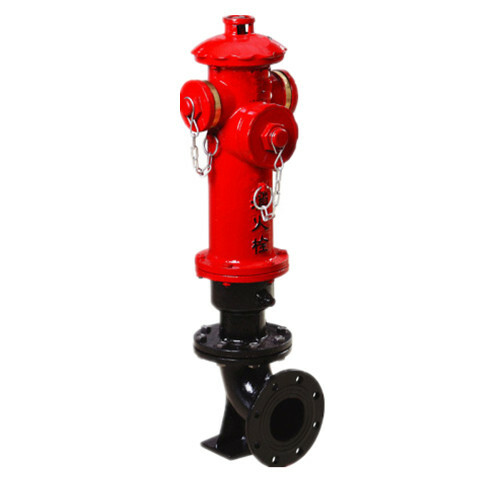 We are China Origin Factory of Fire Hydrant Valve Casting. If you have any question, please feel free to contact us.